This gasket is certified for emission control applications. Gaskets will seal flanges where temperature, pressure, vibration or rates of flow are beyond the capability of conventional jointing materials. They are wound in V-section metal strip and a softer filler material so that flange faces are presented with a spiral of alternate metal/filler layers. Pipelines and pressure vessels on steam, petrochemical, nuclear, marine and hydraulic plant; also heat exchangers. Gaskets are recommended for flange joints where bolt loading is limited. 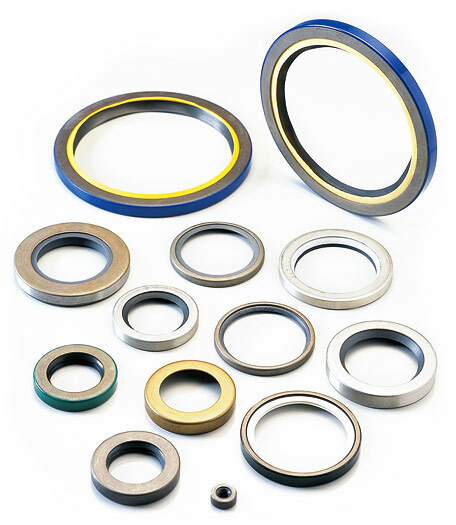 Gaskets are made in a wide variety of sizes and shapes. 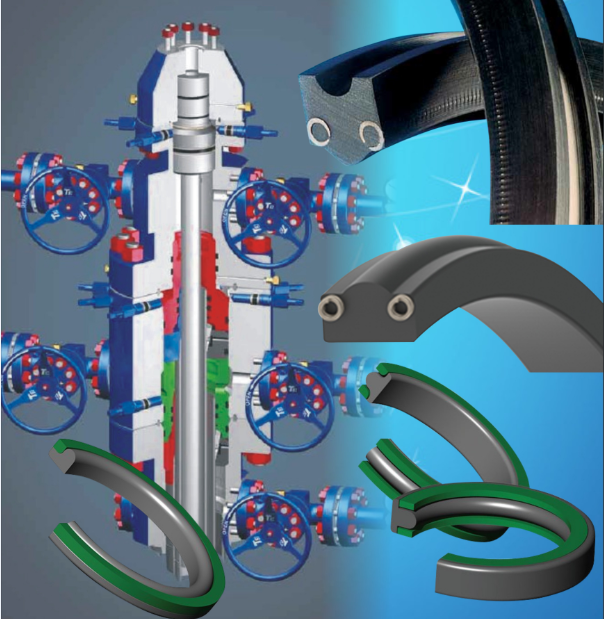 Combinations of metal winding strip and filler are selected to suit the specific fluid media and operating conditions. Quick to install and remove. Operating temperatures from cryogenic up to 1000°C. System pressures from high vacuum to over 35MPa/350bar. 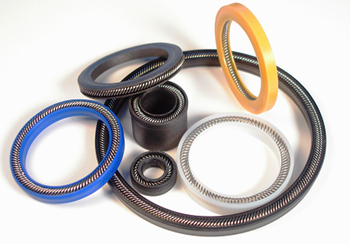 Support rings - inside and/or outside of the spiral - make gaskets suitable for high line pressures on flat or raised flange faces. 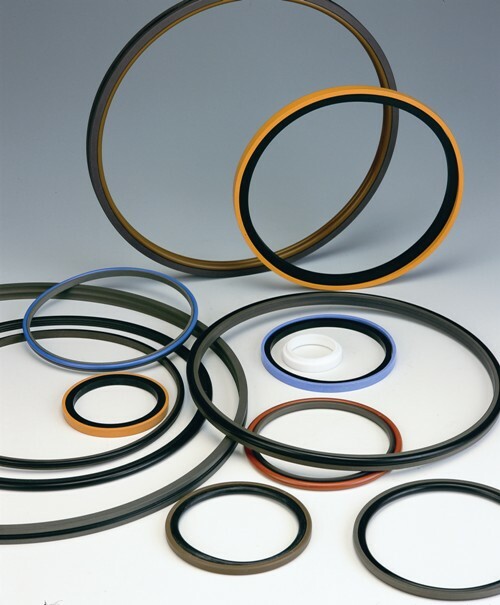 Gaskets with graphite or PTFE fillers are certified as meeting TA-Luft emission control requirements. Fire test: type SG/IR is certified to API 6FB. 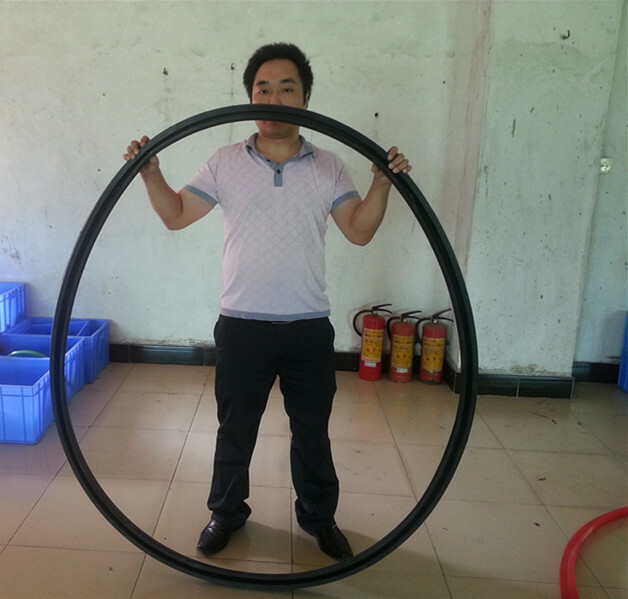 This gasket type has stainless steel inner support ring and windings, SPG graphite filler, and carbon steel outer guide ring. For other fire-test certified gaskets, see Metaflex® SG/Fire-Safe and Corrusafe FS (Fire-Safe). Products are manufactured in accordance with all relevant gasket standards to suit flange designations: ASME B16.5, BS 1560 (only part 3.2 is still current), ASME B16.47 Series A (MSS-SP44), ASME B16.47 Series B (ASME B16.47 supersedes API 605), BS EN 1092 (supersedes BS 4504); plus DIN, JIS and NF. SPG Standard purity graphite (oxiding media): 500°C. 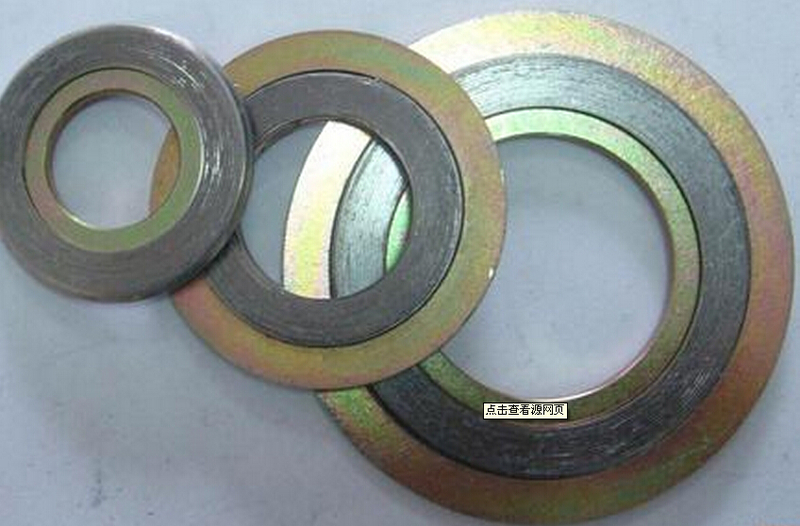 SPG Standard purity graphite (inert/reducing media): 600°C. SPG Standard purity graphite (steam): 650°C. HPG High purity graphite (oxidising media): 500°C. HPG High purity graphite (inert/reducing media): 600°C. HPG High purity graphite (steam): 650°C. HTF High temperature filler: 1000°C. Aluminium and lead fillers are also available. 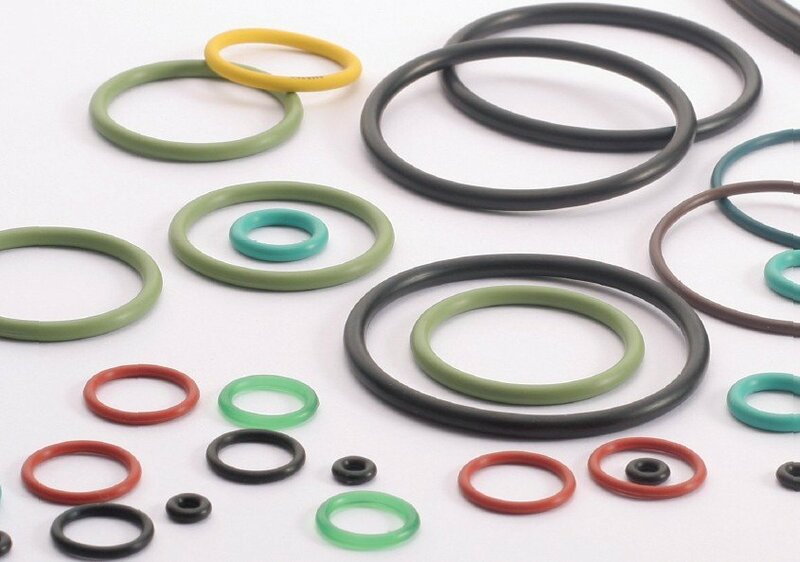 Metaflex gaskets seal up to 35MPa/350bar, although higher pressures can be considered. Please consult our Technical Support Team when considering higher pressures. Standard materials: Stainless steels to BS EN 10088-2-1.4306 and BS EN 10088-2-1.4404 (formerly Grades 304L and 316L). Other materials include a selection of alternative stainless steels, a wide range of nickel alloys, and titanium. 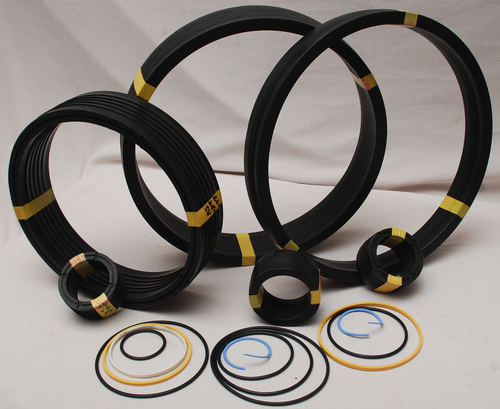 Other materials include a wide range of stainless steels and nickel alloys, and Fluolion PTFE (inner rings only).